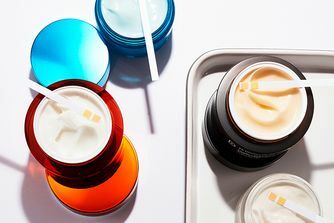 Delivered as a unique water-break gel-cream, this enriched formula locks in moisture and keep skin looking dewy, supple and plump all day long. Rich in amino acids and B vitamins, marine algae enhances skin’s elasticity, while hyaluronic acid provides time-released hydration and glycolic acid reduces the appearance of fine lines. 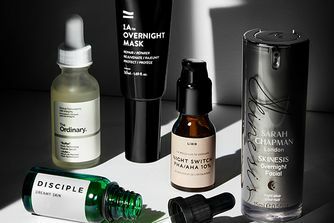 Offering balanced, lightweight hydration, this is the ideal way to keep skin moisturised without clogging pores – and it comes fresh from pioneering practising dermatologist, Dr. Dennis Gross. 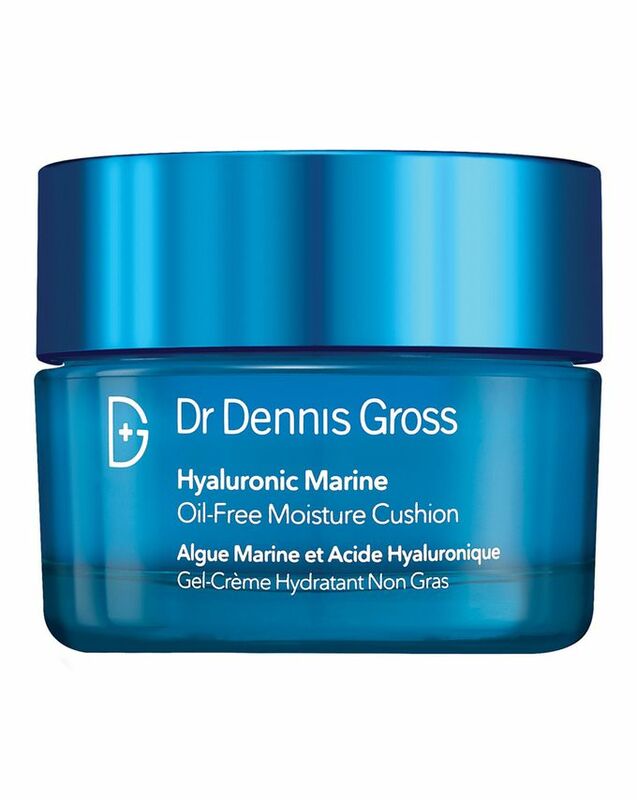 Delivering balanced, lightweight hydration enriched with a host of advanced ingredients, Dr. Dennis Gross’ Hyaluronic Marine Oil-Free Moisture Cushion is the ideal way to moisturise without overburdening skin. Harvested from the waters of Okinawa and fortified with essential amino acids and B vitamins, Japanese marine algae helps to enhance skin’s elasticity and moisture content, while hyaluronic acid ‘chronospheres’ provide time-released hydration. Alongside this, glycolic acid reduces the appearance of fine lines and wrinkles, hydrolysed soy protein helps skin to retain moisture and nourishes and, finally, collagen plumps and firms – impressive given its lightweight gel-cream texture. 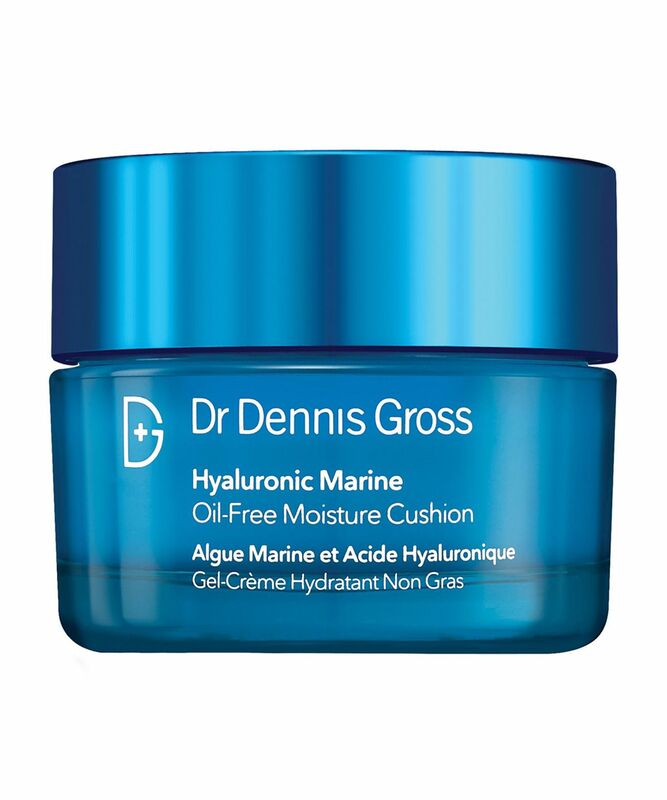 Ideal for all skin types and fresh from the pioneering practicing dermatologist, Dr. Dennis Gross, this fabulous formula will lock in moisture to keep skin looking dewy, supple and plump all day long. Smooth over clean, dry skin. For AM/PM use. 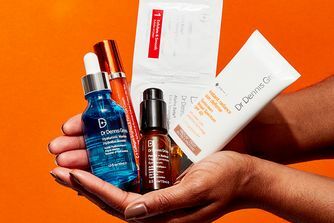 For best results, layer over a serum of your choice from Dr. Dennis Gross Skincare. It has a really, really nice scent, absorbs quickly and gives a good hydration boost. Hasn't helped to fully get rid of the dryness around my cheeks, so not a game-changer for me. As much as I wanted to love this moisturizer, it sadly did not help my skin from dryness. This is just a lovely hydrating day cream. I love it. It does its job and I’ll rebuy it for sure! I love how it immediately erases the fine lines by filling my skin with moisture.